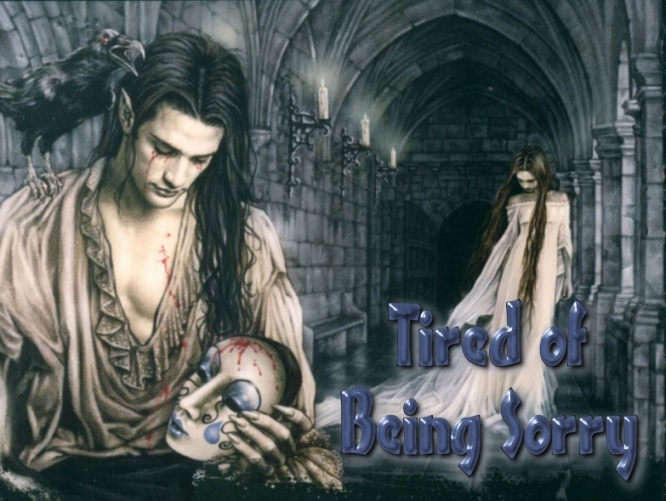 "Tired of Being Sorry" is the second international single released from Enrique Iglesias's 2007 album Insomniac. The song and video were featured on America's Next Top Model, Cycle 9, in an episode focused on video modeling. It topped the Finnish and Romanian singles charts, while also reaching #2 in the New Zealand RIANZ chart. However, it could only reach #20 on the UK Singles Chart. A version of the song was recorded as a duet with French singer Nâdiya under the title "Tired of Being Sorry (Laisse le destin l'emporter)" with French lyrics was released in France and went straight to number one on the chart edition of April 19, 2008. The line in the song "maybe I was lonely" is a clue that he has cheated on his woman. There is a certain type of person who can't be true to one person even if they are totally in love with the one they are committed to (I use the word committed loosely in this case). "I've trashed myself – I've lost my way" . . . excuses . . . and tired of saying he is sorry because he is addicted to cheating. This song so reminds me of an extremely volatile relationship with someone who was a cheater and then could not take it when I left him, crazed with jealousy becoming very dangerous to the point to where I had to involve the police to protect me . . . I can relate to hearing someone saying they are sorry . . . we both got tired of the whole situation. Although I love this song, I obviously have mixed feelings about what it represents to me and the memories it brings up. This blog post is a reminder of why I am starting to make my own videos and when I come across interesting articles, I copy and paste instead of linking to the article (articles disappear fast from the original websites). I'm not into "stealing content" or "copyright infringement", but when videos are used in blogs like mine, it is more like advertising for the artists, record companies and/or whoever owns the rights to the song. The person who originally created these videos went through a lot of time and effort to pay tribute to the artists, their career and showcase their songs . 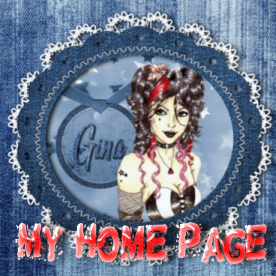 . . people like me put these blogs together for the love of music and education . . . more time and effort . . . all in all, it is advertising and promotion for old songs and artists that will be long forgotten. Maybe one day they will ease up and realize that fan music videos and music blogs are a good thing for everyone concerned. In the meantime, I will attempt to recreate this post . . . check back soon . . . Although Modern Talking has been around since the 80's, I had never heard of them. It wasn't until Hamid, one of my most awesome friends introduced me to their fabulous music. This post is dedicated to my awesome friend Hamid, who shares my love of music and gave me the best gift I've received in a very long time . . . new music that I love so much and have not heard a million times before like all the other music that has been popular in the United States through the years. 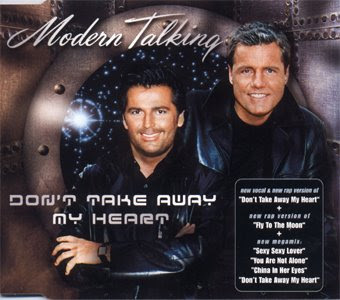 Modern Talking is a fabulous trip back to the 80's . . . for US music fans, they have been in a time capsule . . . and I am so very happy to share my love of euro pop and the group Modern Talking with my fellow US music lovers who had never heard of them. Ari Hest is a stunning gorgeous man who writes the most beautiful, sweet, romantic lyrics and performs them with the voice of an angel and a guitar that he makes talk . . . he is awesome in every way. Single by Shakira from the album Oral Fixation Vol. 2, released in 2005 . . . co-written by Shakira. The song depicts a woman dumped by her boyfriend for another girl who is unbelievably superior in almost all aspects. She tells him not to bother making up for hurting her, because she will not be crying for him . . . she will move on with her own life. This is one of my favorite Shakira songs and the version I loaded in the player is a fabulous dance remix. Haven't we all experienced being hurt by someone and can somewhat relate to this song? Personally, in addition to being about getting hurt by someone, to me, it represents someone trying to change another person . . . not being "good enough" as they are. The Boxer is a single released on April 1969 from the album Bridge Over Troubled Water. It is said that Paul Simon wrote this song when critics were writing harsh things about his music. He said he was the boxer, and that if they didn't cut it out he would leave the music business altogether. This is one of my favorite songs ever . . . and I also adore the early music of Simon and Garfunkel with their perfectly harmonized voices, the soothing guitar sounds of folk rock and lyrics that captured the feelings of the times and beyond. It was a time of awareness for me and this song represents telling the world to leave me alone and let me have a mind of my own to form my own opinions. My parents were so domineering and strict with the parental concept that the only thoughts and opinions I had should be those shared by them. No wonder I retreated to music and the wonderful world of song lyrics . . . it was my escape from hell. "How do you know it's love? I don't know, but it lasts forever." It was the most popular song from that album, hitting #1 on the mainstream rock charts and #5 on the Billboard Hot 100 chart. The song has been a live performance staple since it was released in 1988. The song was also included in the set list for the band's ill-fated 1998 tour with Gary Cherone. Eddie has stated that this particular guitar solo is a nod to Eric Clapton. 'Till things get out of control, oh! (Oh oh oh oh) Nothin's missin', yeah! (Oh oh oh oh) When nothin's missing, ow! Ooh, how does it feel when it' love? It's just something you feel together, hey! The music of Van Halen takes me back to what I consider to be the most awesome music era with a wonderful assortment of all types of music that were popular at the time . . . however, no matter the type of music, the entertainers were larger than life. It was the era of glam rock, big hair, flamboyant makeup and fashion that spanned all types of music . . . just as the "mod look" of the 60's denoted the look of "the British Invasion". The 80's were all about glitz and glamour. He had his own sense of style and we loved it! Hearing this song also takes me back to the always entertaining David Lee Roth, who was always made Van Halen videos delightful entertainment and their concerts a feast for the eyes. Yeah, he was all that and definitely larger than life . . . he had the moves! Yeah, no mention of Sammy Hagar . . . I wasn't real crazy about "Van Hagar" although I loved this song . . . 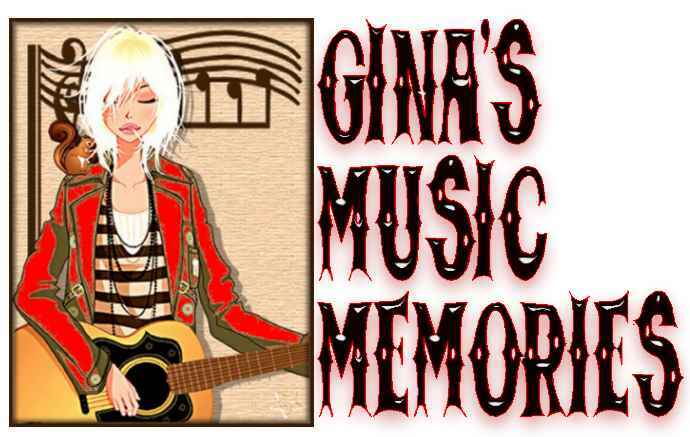 This is a repost from my original blog which included a ton of music videos that You Tube has since deleted. I hate when they do that! While I can appreciate copyright, royalties and all that, I don't understand why the musicians and everyone involved don't appreciate the free advertising that their fans give them in my type of blogs. I'm not giving away music via downloads . . . I'm providing memories that could result in someone who doesn't own a CD of a particular artist and MAYBE I reminded them of how much they love and miss a particular album enough for them to purchase one of their memories on CD. Anyway . . . this post is a work in progress . . . a sarcastic thank you to the music industry for ruining my music blogs. Silk shirt opened to the navel exposing chest hair! Here inside where I hide, With my loneliness"
The loneliness is getting to me tonight and I can so relate to this song. It is hauntingly contradictory, just like me, embracing my solitude, yet fighting this lonely feeling inside . . . a woman holding so much love inside screaming to come out of the cage. "I'm ok . . . here I'll stay, with my loneliness" sounds so familiar. Music imitates life. This is a song written by a very young Paul McCartney . . . a young man with so much going on in his life, yet only a haunted and lonely soul could write these words . . . unless it was written long before the Beatles became so successful. Who knows . . . maybe success left him empty. Besides, I've had words and music locked away for decades that I have written through various phases of life. World without love . . . for a person who is in love with love, seems impossible, however, there are different forms of love . . . although the thought of living without romantic love makes me very sad and I hope I don't have to live in that world for much longer. Guess you could say this is the music that I could first call my own. Although I was just a kid, music was so important to me since I grew up in a house where music ruled. The Beatles represent my music roots and the music of this era is where I totally fell in love with music. Paul McCartney's girlfriend back in the day . . .
that is how they all met . . .
Lennon & McCartney, but written by Paul McCartney . . .
promise they made to each other before becoming famous. Madonna is like a fine wine that only gets better as time passes. Her new release, Hard Candy, is one of her best . . . well, I say that about all of them . . . maybe it is because they are all awesome. Since she arrived on the scene back in the 80's, Madonna has remained one of my favorites . . . even through those bizarre days when she walked through the streets naked, had a photographer take photos of her and made it into a book. Although I am a bit too conservative to appreciate Madonna's wild days complete with "erotica" videos that were even too risque for MTV, I still admire and appreciate her free spirit attitude. She was testing us as a society . . . and it makes me sad that she set a standard that only became more raunchy and tolerated as normal for those who followed. Despite what anyone thinks of her antics personally, she is a tremendously talented entertainer who is absolutely timeless. I've played Hard Candy over and over again and I still can't get enough of it . . . it is that good. Heartbeat is one of my favorites with musical hooks that grabbed me and have not let go. If you are a Madonna fan, rush out and get her latest release . . . you will feel the music in your heartbeat and make you want to get up and dance.